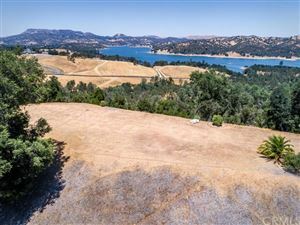 Unique Cayucos Property with plenty of potential! The large lot size is a big bonus in Cayucos! This home does have a Vacation Rental License. Views from Living Room! Enjoy the backyard that has access the natural creek. Close to Highway 1 signal light at Old Creek cross there to go to Beach Access! Home needs some TLC! Bring your contractor. This is true fixer upper in Cayucos. Home is being SOLD AS-IS. Call your Realtor today for a showing. Based on information from CARETS as of 4/23/19 5:35 AM PDT. The information being provided by CRMLS & CARETS is for the visitor's personal, noncommercial use and may not be used for any purpose other than to identify prospective properties visitor may be interested in purchasing. The data contained herein is copyrighted by CARETS, CLAW, CRISNet MLS, i-Tech MLS, PSRMLS and/or VCRDS and is protected by all applicable copyright laws. Any dissemination of this information is in violation of copyright laws and is strictly prohibited.